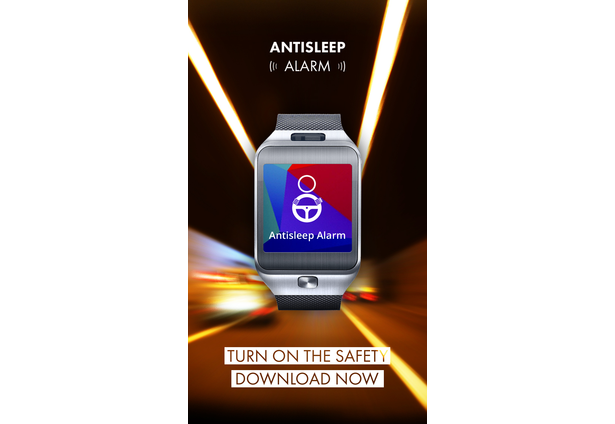 Everyone knows about the alarms that abruptly wake us from our slumbers each morning, but have you heard of alarms that can keep us awake while we're driving? 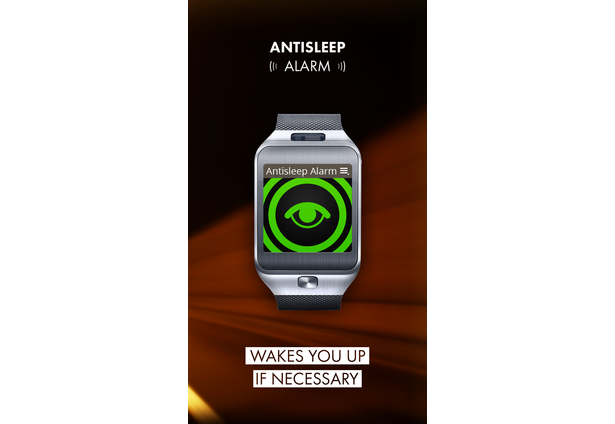 We present - the Anti-sleep alarm. 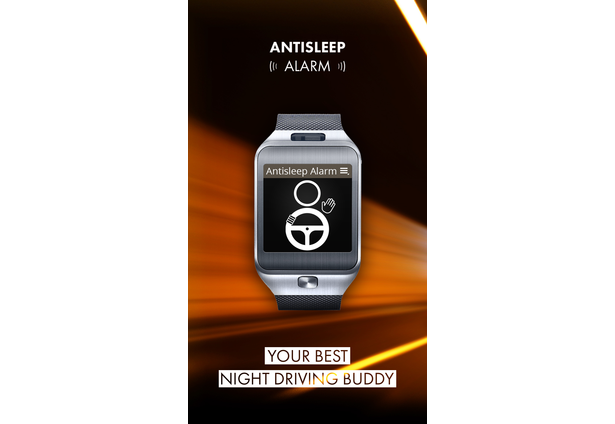 Anti-sleep alarm is an application to keep car drivers awake. Although it was designed for car drivers it can also be used in any other situation where you need to stay awake. The way it works is very simple. It forces the user to shake their hand from time to time. If the driver forgets to shake that hand the alarm will prompt him to do so, otherwise the alarm will make a loud noise. Simple, but it saves lives. integration with the mobile phone, so the phone alarm and the smart-watch sound alarms at the same time. friend notification. If you don’t react as you should then the app calls your friend’s phone to tell them something may have happened to you. My idea is also to add set of features which force people to do something. For example, to maintain exercise at the same speed. If you go slower the alarm will sound and all other people in the gym will notice. This would be a very interesting app for people exercising together - Galaxy Gear would be like a conductor keeping good time for the whole group. 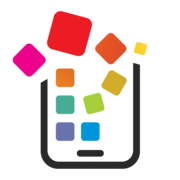 If you like this idea I will be more than happy to improve it in the next round of the contest.